This page is here for information only as this model has been discontinued. 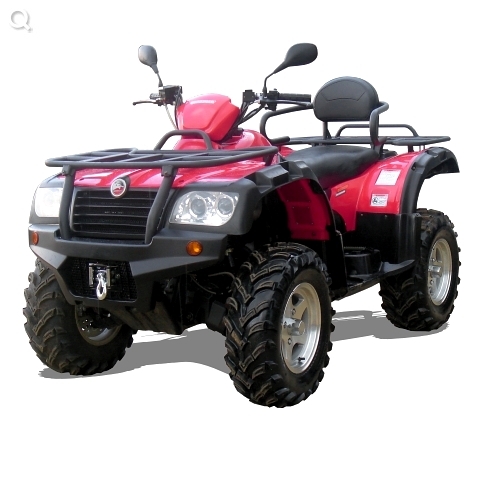 This quad comes complete with winch and seat. 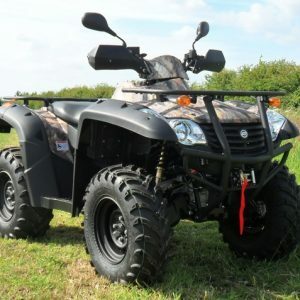 This robust full size ATV is a’ jack of all trades’ work horse. Powered by a liquid cooled 4 stroke engine with low maintenance shaft drives. 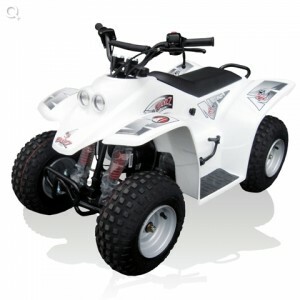 Be the first to review “Quadzilla 500ES 4X4 Road Legal Quad” Click here to cancel reply.